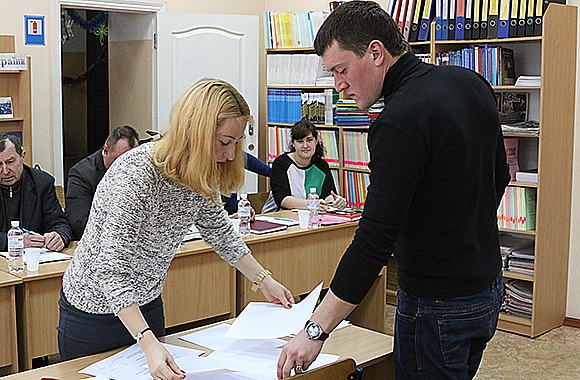 A comprehensive exam was held at the Educational and Research Institute of Commerce, Serving Technology and Tourism. The comprehensive examination is conducted in the end of education on a specific educational and qualification level in order to assess the actual level of knowledge and readiness to work in the specialty. It allows to check the level of preparation of students for future careers and to ensure the quality of education received in the educational institution. On January 23-24, the comprehensive examination in the specialty and the defense of the master’s research works of students majoring in “Hotel and Restaurant Business” and “Tourism Study”. The examination committee consisted of the Head of the Department of Tourism, Hotel and Restaurant Business, Doctor of Pedagogical Sciences V.S. Kurylo; Vice-Rector for Scientific and Pedagogical Work O.S. Meniailenko; Director of the ERICSTT V.P. Drel; the acting head of the Department of Tourism, Hotel and Restaurant Business S.A. Bader; Ph.D., Associate Professor Y.V. Bezruchenkov; Ph.D., Associate Professor A.V. Hutsol. At the beginning of the examination the committee chairman V.S. 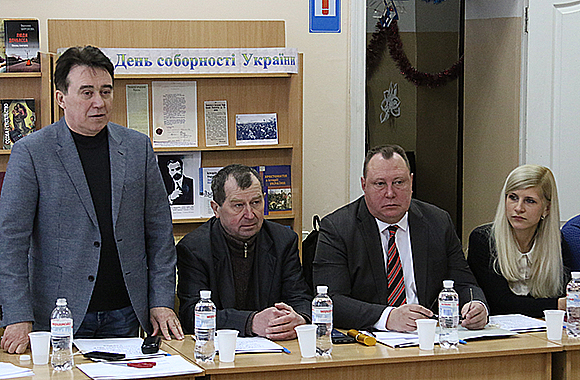 Kurylo congratulated students and wished inspiration and further victories in their professional activities. The master students showed a high level of specialized knowledge, sharing interesting ideas within their own master’s research works. The greatest interest was aroused by such topics: “Improvement of the corporate culture at the enterprises of the hospitality industry (on the example of the contact services of the hotel “Fame Residence Lara & Spa *”, Turkey) – A. Savchenko, “Excursion services as means to improve the efficiency of tourism enterprises in the domestic tourism market of the country on the example of the Travel Agency, “Come With Us,” – N. Serdyuk. All reports provoked the lively debate. 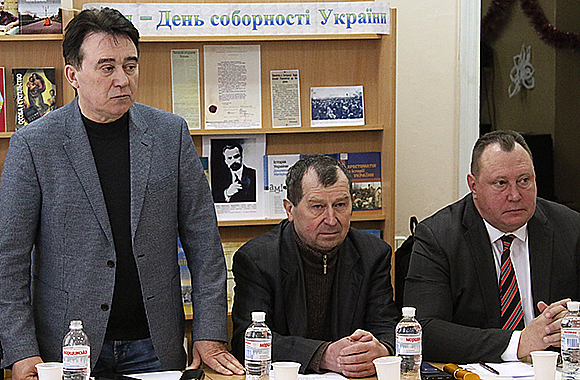 The Commission noted the research works of Anna Savchenko and Natalia Serdyuk as the best. LTSNU is a standard of quality of Ukrainian education, guided in its work by the best world and domestic traditions. The university teachers congratulate the graduates, who consider their study at the University as the key to the future professional achievements.